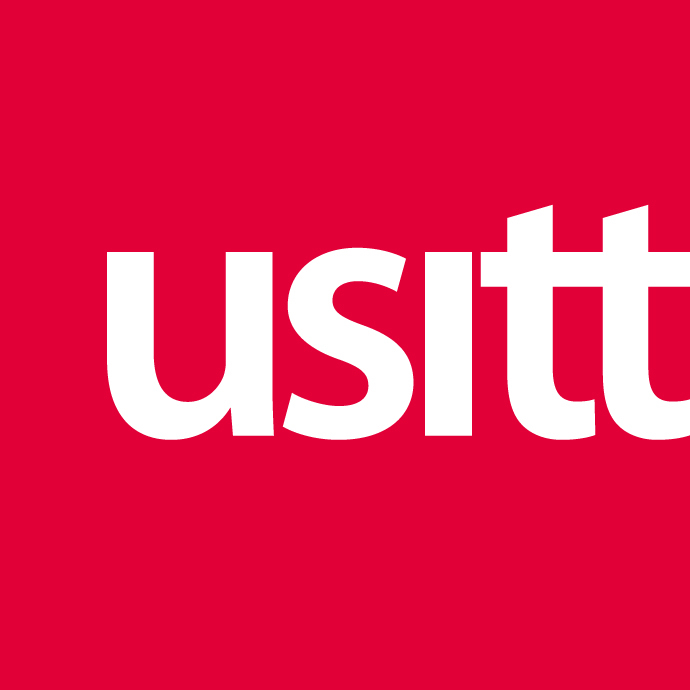 USITT is examining the content of Sightlines over the next several months to make sure we are meeting the needs of our members. We need your help! Please take a few minutes to answer this short survey. Thank you! * 1. What is your member type? * 2. Do you find the Sightlines content informative? * 3. Is there any content you'd like to see that you don't see currently?